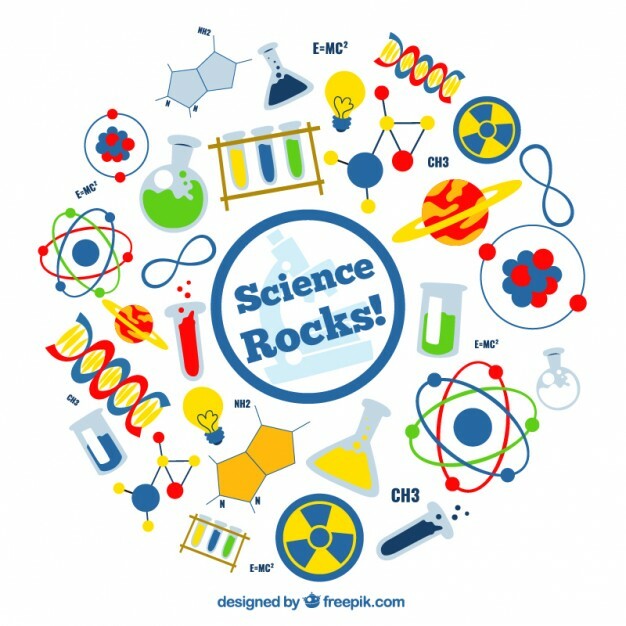 May 3rd- We'll administer the Vermont Science Assessment to all juniors at 8:40. Late start for grades 9, 10, & 12. Survey CLOSES at 11:59 pm on 4/28. 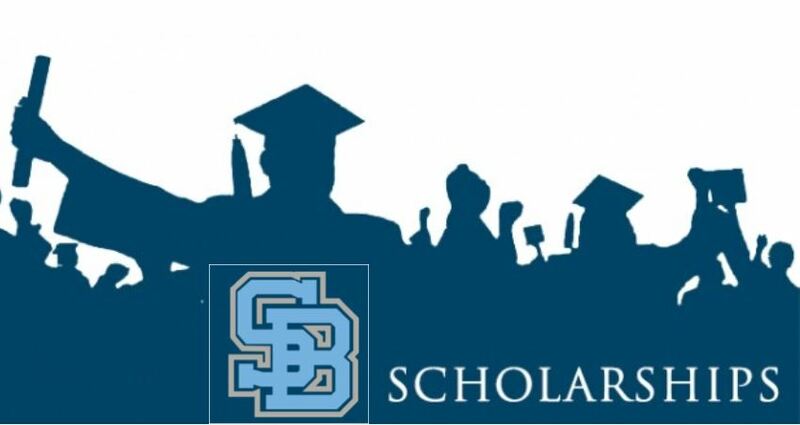 Also available on our SBHS Official FaceBook Page! SB Drama Takes home SIX Awards at States! Allen, Borrok-Hoffman, Patno earning excellence in acting and LeDuc and Delaney for directing at Vermont One Act Festival! 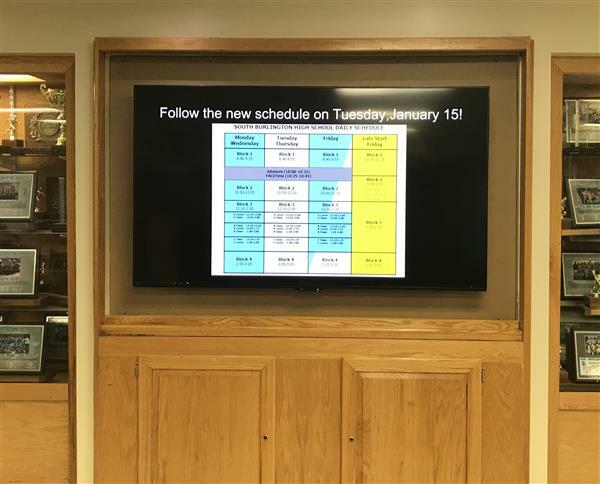 Link here to see what's on the SB lobby display. SBHS has multiple Social feeds. Follow along! 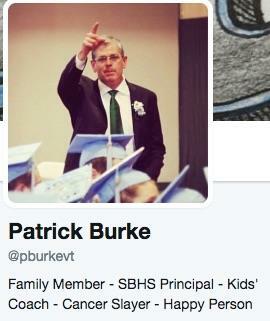 Follow Principal Burke on Twitter! The Key Club is here to help! Request assistance from the SBHS Key CLub using this handy online form!